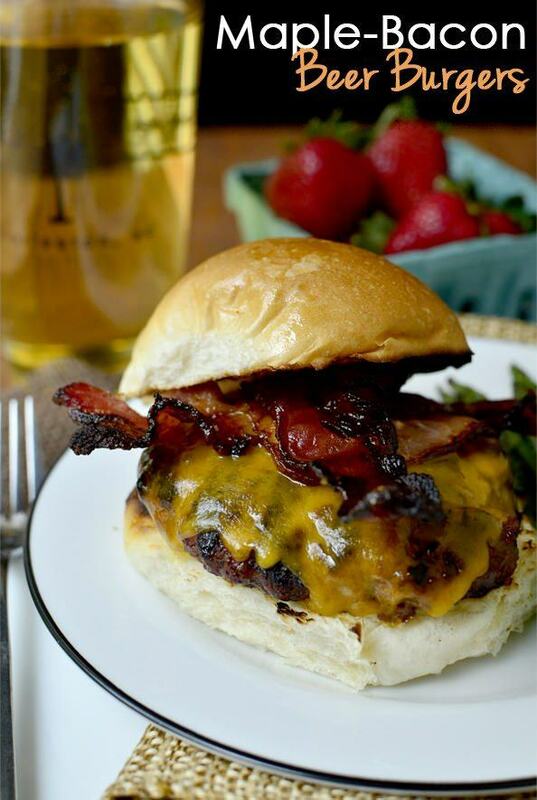 This recipe comes from iowagirleats.com and burgers combine flavors of maple bacon and beer. Overall, that combination would work extremely well, especially as many of us would typically have a beer with our burgers anyway. In this recipe, the beer would add in a subtle flavor, especially as the recipe does contain other strong flavors. This is a fun way to make burgers taste a little bit different and it's a perfect recipe for anyone getting a little sick of plain old burgers. Using beer in the batter is a technique with a long history and this recipe from leitesculinaria.com is just one example of this approach. With beer batter, the emphasis is strongly on the effect of the beer and not its flavor. The inclusion of beer adds bubbles into the batter. This helps to make the batter lighter and can also give it more body. 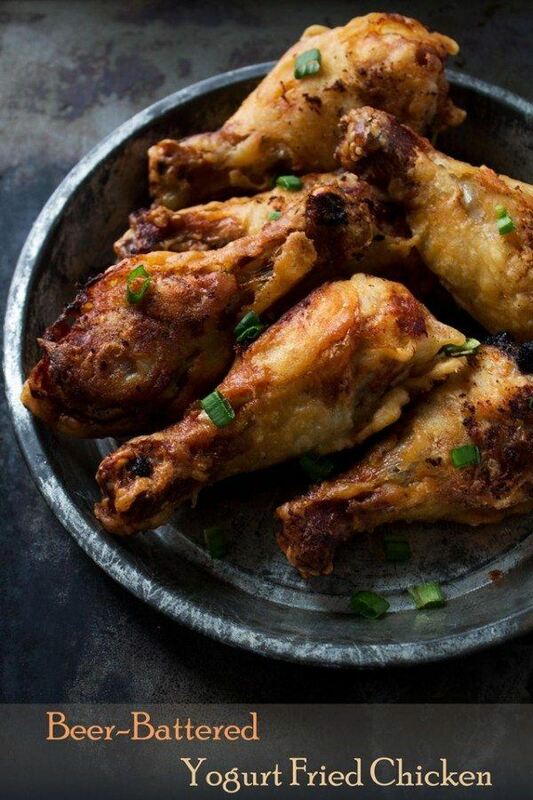 Now, this recipe is a bit different because it's fairly uncommon to see chicken done in beer batter, but there is no reason why not. While we're on the topic, I want to note that this isn't your typical beer batter recipe either. The recipe uses a few more ingredients than you might expect, which gives the batter a more complex and appealing taste. Overall, this is probably an amazing sandwich with a more unique taste than the image suggests. Using beer in cooking is certainly a common approach, so here's another recipe that does just that. This time, the recipe comes from thebeeroness.com and as you might imagine, that is a great site to check out if you're interested in including beer in recipes. 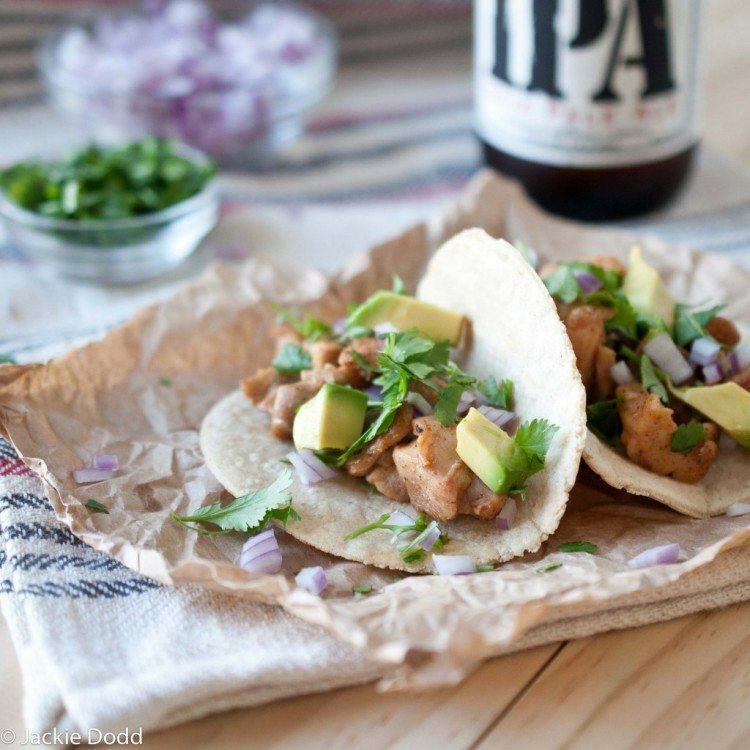 This particular recipe is pretty cool because beer is actually an ingredient in the tortillas and also in the chicken. The impact and flavor of the beer would work well with the freshness of the other ingredients, like the avocado and cilantro, although you could use your own garnishes instead. There aren't many dinner recipes that traditionally use alcohol as an ingredient, but French onion soup is one example of such a recipe. 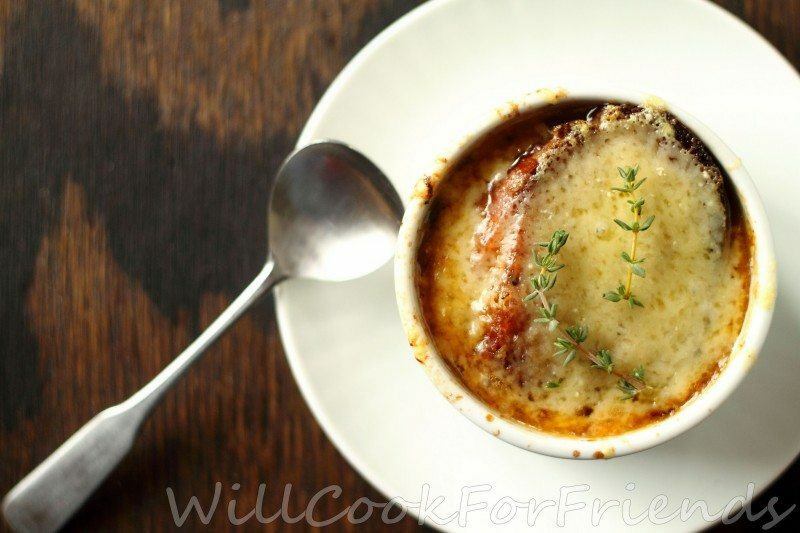 At the same time there is a huge amount of variation in recipes for French onion soup and finding a good one can sometimes be challenging. 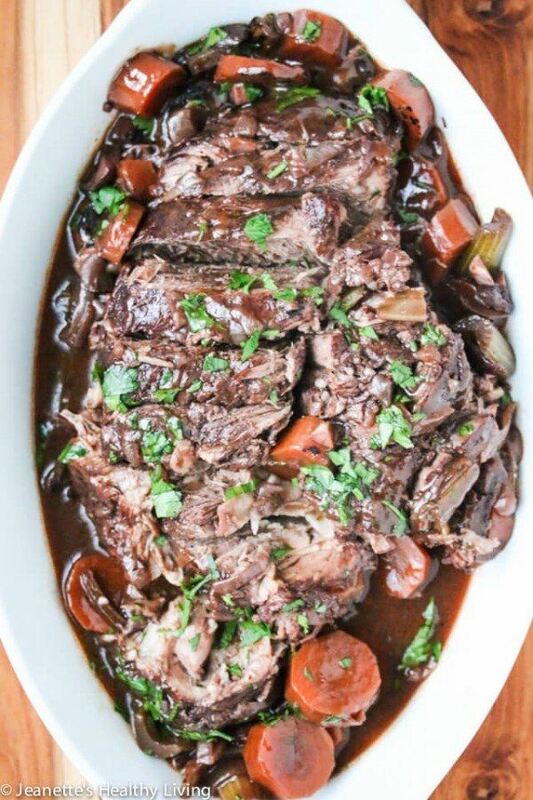 This recipe comes from willcookforfriends.com and it certainly does match up with the idea of a classic version of the recipe. In this case, the recipe actually uses two types of alcohol but both would significantly contribute to the flavor of the dish. I've always loved the idea of cooking a roast in a slow cooker. 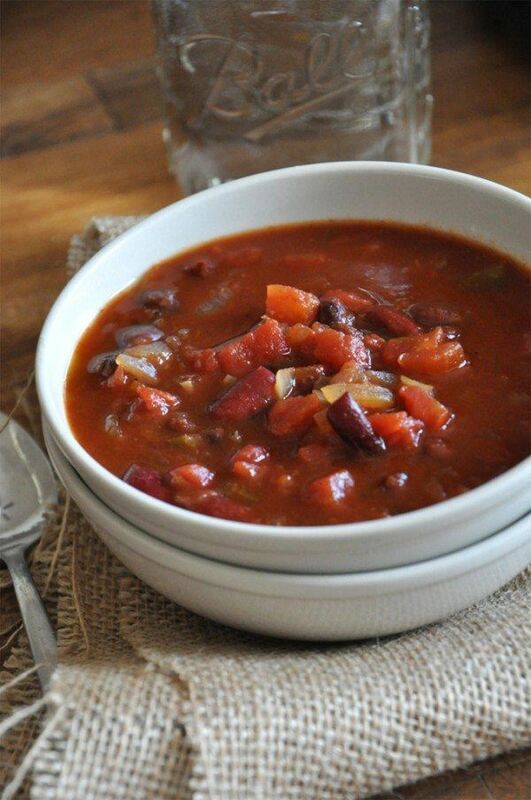 It's a wonderful way to make a hearty and warming dish without requiring all that much effort. The idea of including alcohol in this dish just serves to make it that much better, especially if you're making this type of dish in the depths of winter. Red wine is also a natural complement to red meat in general, which is why recipes like this end up working so well. You can find all of the information that you need to make this one at jeanetteshealthyliving.com. This recipe comes from minimalistbaker.com and Dana notes that this is a good one to try even if you don't normally drink beer. Beer can be a great tool for cooking, adding in a depth of flavor. In this case, the beer serves to make the dish taste a little rustic, which is pretty much perfect for chili. The recipe is for vegan chili. However, you could also add meat to the recipe if you preferred and the directions do give information about how to make this substitution. 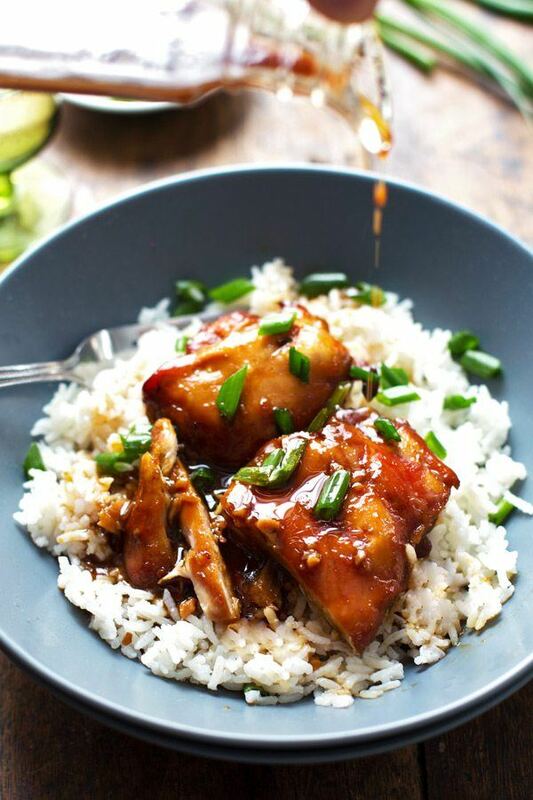 I found this recipe at pinchofyum.com and I love the idea of using bourbon in a chicken dish. In general, bourbon does have a deep and somewhat rich taste, which would be a perfect complement to the chicken. The recipe is also a surprisingly simple one to make, so it would be a great choice if you didn't have much time. Because the recipe relies on a marinade, you would need to get started the night before. Nevertheless, the amount of hands-on work with this recipe really is minimal. 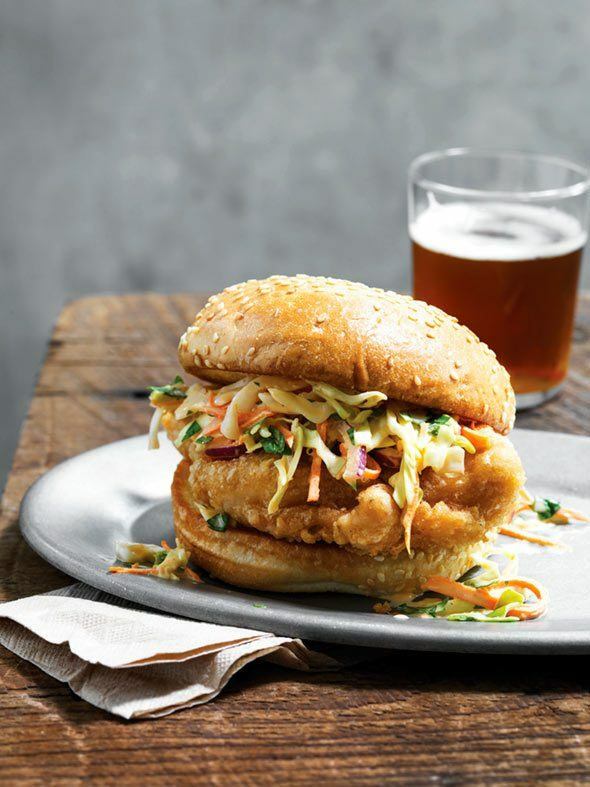 I know I already highlighted one recipe for beer battered chicken, but I had to include this one because it really is quite different. Much of that is to do with the yogurt mixture that is used on the chicken. That mixture would make the chicken taste quite different and I imagine the approach works especially well on chicken drumsticks. At the same time, Katerina from diethood.com, also includes her own combination of beer and spices into the beer batter, which further adds to the overall depth of flavor that the recipe offers.